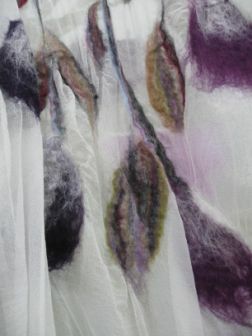 Cheryl Cracknell is a textile artist and tutor working with raw merino wool, silk, alpaca and other fibres which she combines in a feltmaking process to produce textural pieces of art and wearables, such as scarves and stoles. 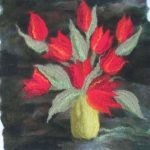 She takes her inspiration from a close observation of nature, the wonderful colours of which are reflected in her work. 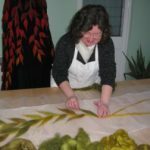 She hand dyes the wool and silk in her Worcestershire studio to obtain subtle variations of shade and tone, and their careful placement gives atmosphere and depth to her designs. 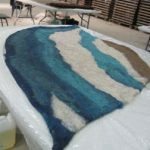 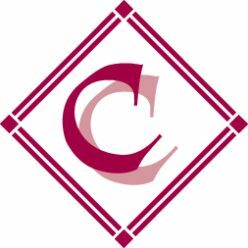 The technique used ensures that every piece is a unique artwork.